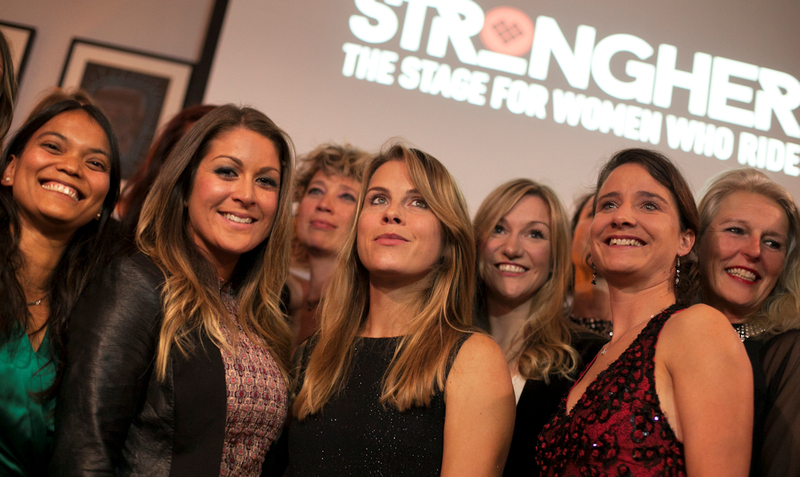 I’m delighted to be a part of a team of fantastic athletes including Marianne Vos and Manon Carpenter as an ambassador for Strongher, which we launched in glamorous style at Look Mum No Hands a couple of weeks back. I even wore a dress, though I couldn’t bear to be parted from my beloved Vans trainers. A brand new initiative for women’s cycling, Strongher is a hub for female cyclists of all kinds, where stories, rides and tips are shared, races, demos and events are publicized and large does of inspiration are dispensed to everyone with an interest in riding bikes. 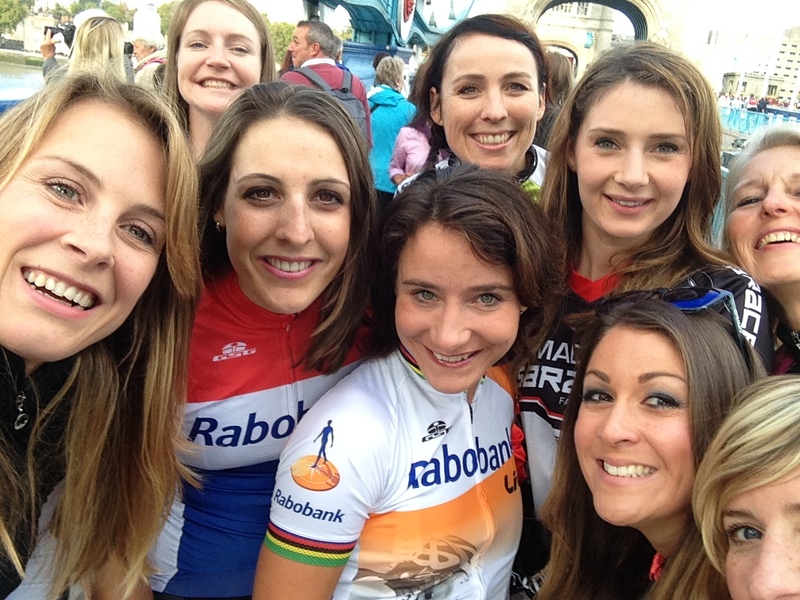 Over on the Strongher website, you can find profiles of the Stronger ambassadors, a group that spans all cycling disciplines and includes professionals, enthusiastic amateurs and novices, and you can create and upload your own profile to communicate with us and other riders in your local area. You can also check out the Strongher rides. 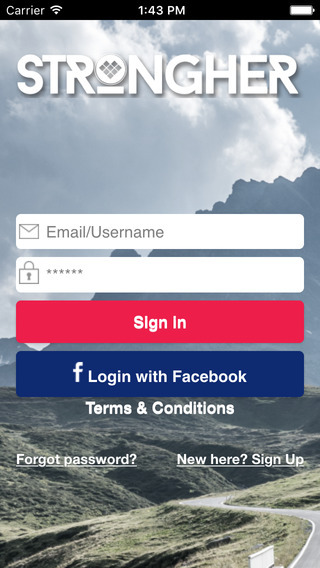 Along with the site comes the Strongher app, which allows you to create or join rides organised by other Strongher members, whether those are little Saturday afternoon jaunts to the local café, gatherings at the local trail centre or tough training rides out in the countryside. The idea is simply to help you connect with other female riders, though of course men are more than welcome too. Why not head over to the app store, download it and give it a go? It’s free! Good going ladies. Bows down and doffs cap at the same time. Its good that ladies are looking out, encouraging and sharing information about bikes, routes, parts, experiences and all. We need more girls like you. this is great news for the sport. more please. Up Next. Where have I been and what have I been doing?